I've had a busy two weeks so the fishing has been a little neglected. 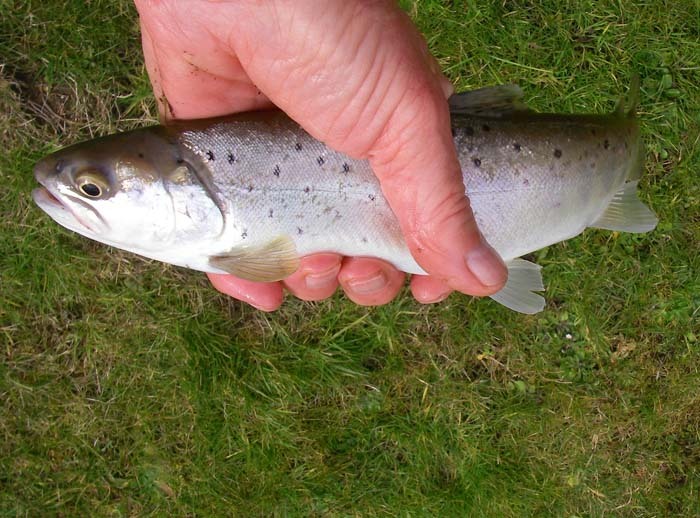 However, a couple of river sessions proved to be interesting, if not exciting end to the season. 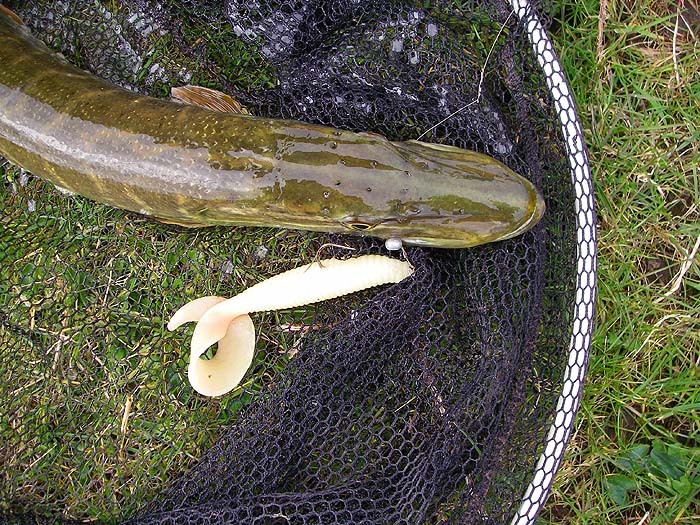 The first trip was with Nigel who opted to try a giant, cream coloured grub for pike while I fished for bait. As it turned out my pal managed one modest pike while I failed to catch bait but had several parr and smolts including the biggest seatrout smolt I've ever seen. It took the trotted maggots intended for dace or roach and fought like stink. My second trip was a bit of a fiasco. 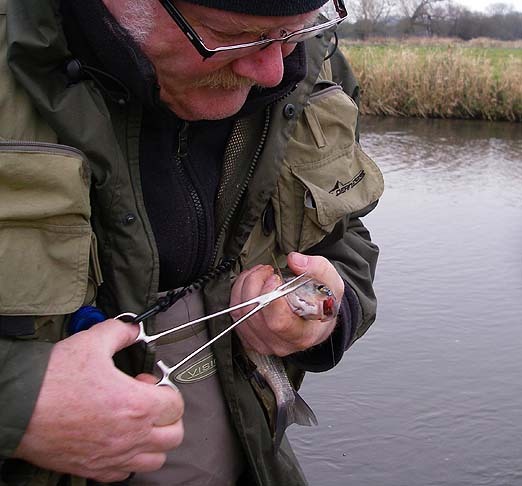 I went spinning for perch or chub using one of the little L Minnows sent to me ages ago by my pal Alan in New Zealand. I landed one small perch which flipped back into the river before I could take its picture. 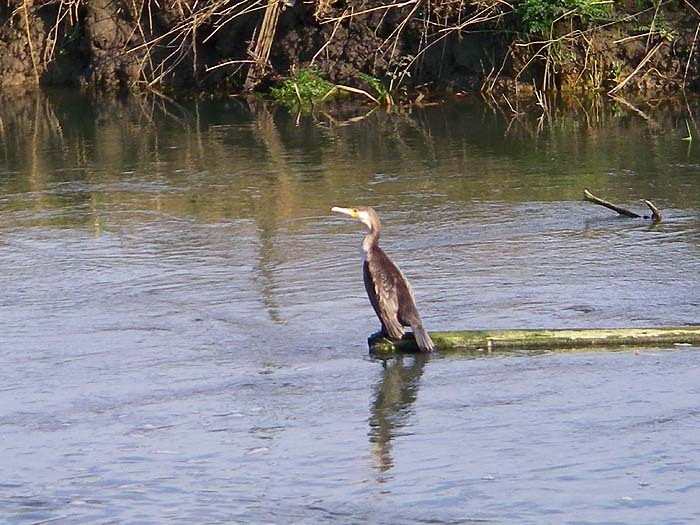 This was followed by a trout which splashed its way across the surface on the way in. That was that. The last session was again with Nigel. 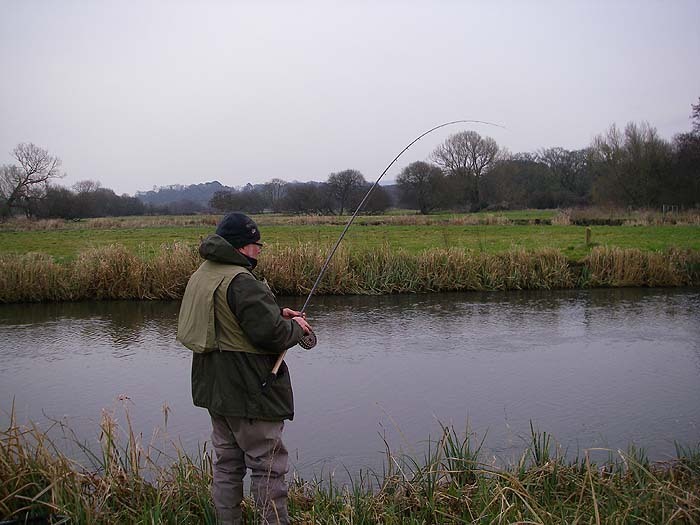 This time he decided to have a go for grayling. 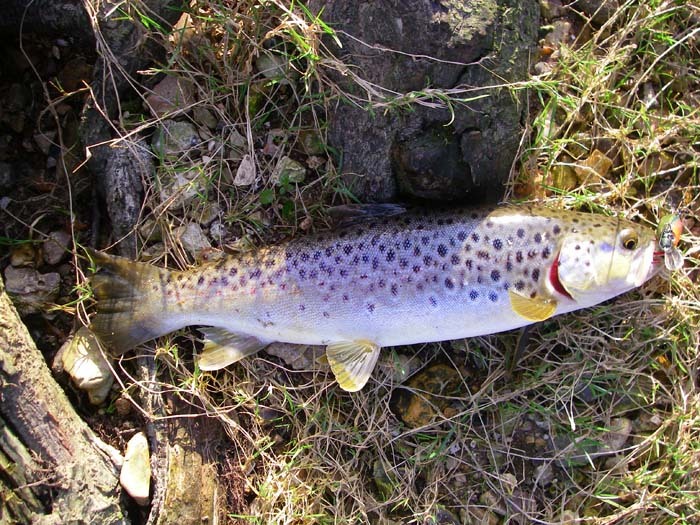 He trotted maggots and after a couple of failed swims eventually found a shoal and landed several nice fish of a pound or more. Of course I made the wrong decision again by wobbling a frozen dead bait weighing perhaps six ounces in hope of one last decent pike. I almost completely blanked but just before I was about to pack in and leave my mate to his trotting I decided to try one last pool. I twitched and wobbled the bait for about five minutes and suddenly a nice, double figure, pike swept up and grabbed it. 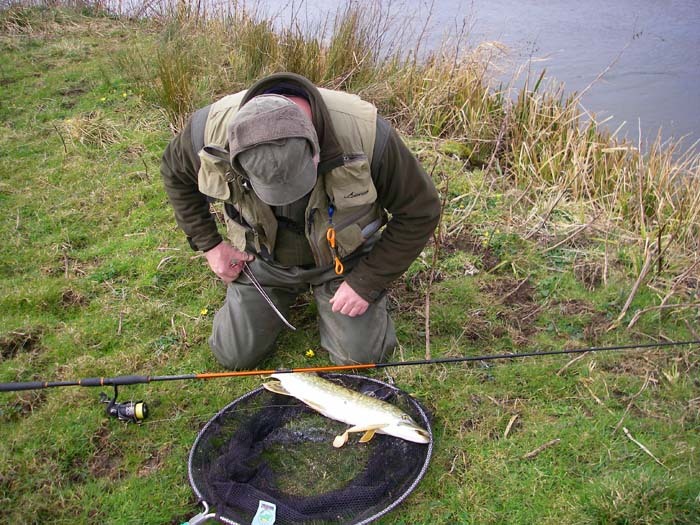 The bale arm was closed at the time and the tension in the line was enough to allow the pike to remove everything except the head of the bait as neatly as you like. I said "Oh deary me!" (I didn't have a back up bait) and packed in. Will I have another chance to fish before the 16th - probably not!